You will love the large room sizes and open floor plan in this 4 bedroom 3046 sq ft Ontelaunee … read more. Welcome to Village at Maidencreek, your gated 55+ active community. This Fairfield Model beaut… read more. Welcome to Village at Maidencreek, your gated 55+ active community. This Delaware Model is one… read more. Front porch welcomes you to this 4 bedroom, 2.5 bath home with many upgrades. Kitchen has upgr… read more. This beauty is available for immediate occupancy! Be moved-in and prepared the new school year… read more. Welcome to Village at Maidencreek, your gated 55+ active community. This Cambria Model beauty … read more. This beautiful Forino built New Jersey II model home is 6 years young and waiting for new owner… read more. Lovely, well maintained Traditional Farmhouse style four bedroom, 2.5 bath home. Fine features … read more. This home is stunning and is ready for you to move in and enjoy! The 4000+ of living space PLUS… read more. You will want to see this 3 Bedroom Fleetwood School District home with recent updates. The en… read more. Bring the horses! This beautifully restored circa 1780 farmhouse sits on a panoramic 15 acres … read more. Neat, clean & spacious 2 bedroom townhome with fenced backyard, granite counters in kitchen, re… read more. AKA lot 3 of the Walnut Manor II subdivision Maidencreek Twp. approved 4/13/95 Gre… read more. CHARMING AND PRIVATE!!! This charming and updated traditional farmhouse style home is situated… read more. In the Limestone Village community is a quaint semi home that is full of character. Warm color… read more. Absolutely stunning 4 bedroom, 2 1/2 bath home, situated on one of the largest corner lots in a… read more. Welcome to The Village of Maidencreek. This popular Delaware model features 3 Bedrooms, includ… read more. 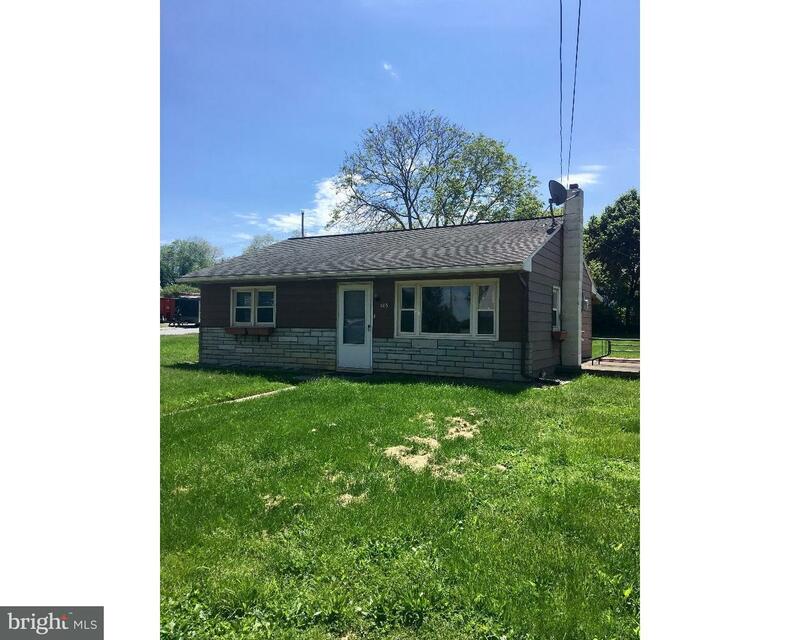 Wonderful one floor living on an inviting, appealing, and convenient lot close to the entry at … read more. Cozy Rancher in Fleetwood School District. Single home on corner lot with shed. Property offers… read more. 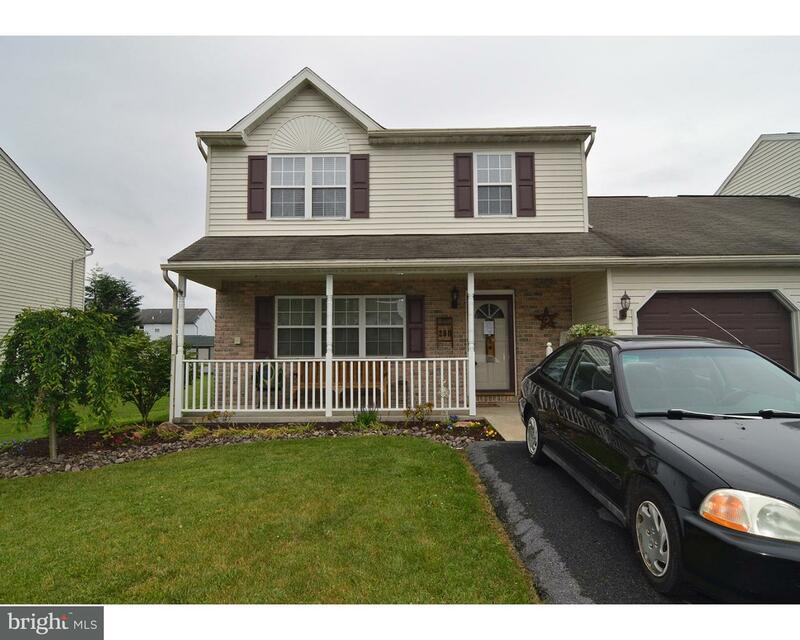 Grande built 2 story Colonial with 4 Bedrooms, 2.5 Baths in Shadow Ridge. The home is situated … read more. Rare end unit Gem in Golden Manor, Fleetwood Schools. Formal dining room greets you as you ente… read more. Cape cod on 1.7 acres. 2 Bedrooms, large kitchen and living room, first floor laundry. Large de… read more. Meadowbrook 2300 sqft plus detached home now available. This homes that sits in this gorgeous c… read more. 24 hour notice for showing may show between 9-5:30pm, monday thru friday… read more. Showing needs 24 hour notice Please show Monday thru Friday between 9-5:30pm… read more. The village at Maidencreek is a 55 active gated community located in the heart of Maidencreek T… read more. Well maintained Townhome located in the Villages at Maidencreek. This Cambria Model was a form… read more. 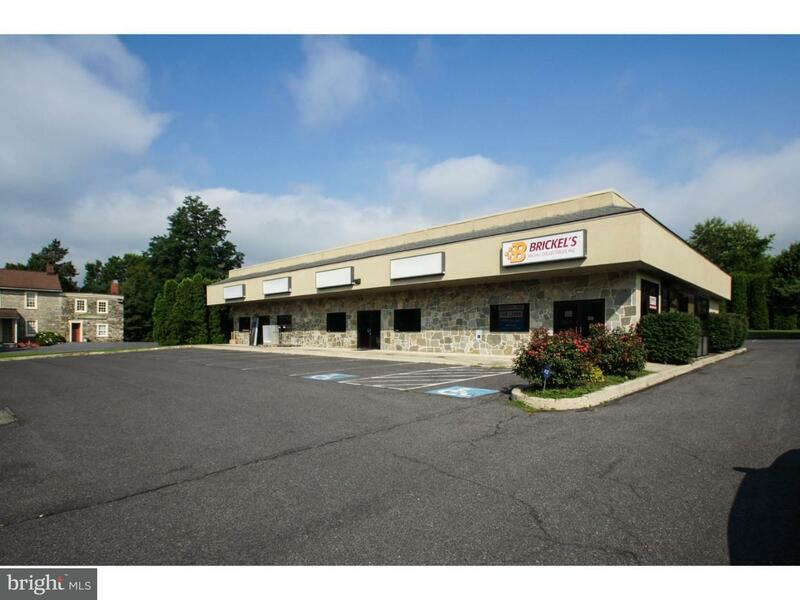 Spacious, Quality, Location and Convenience! 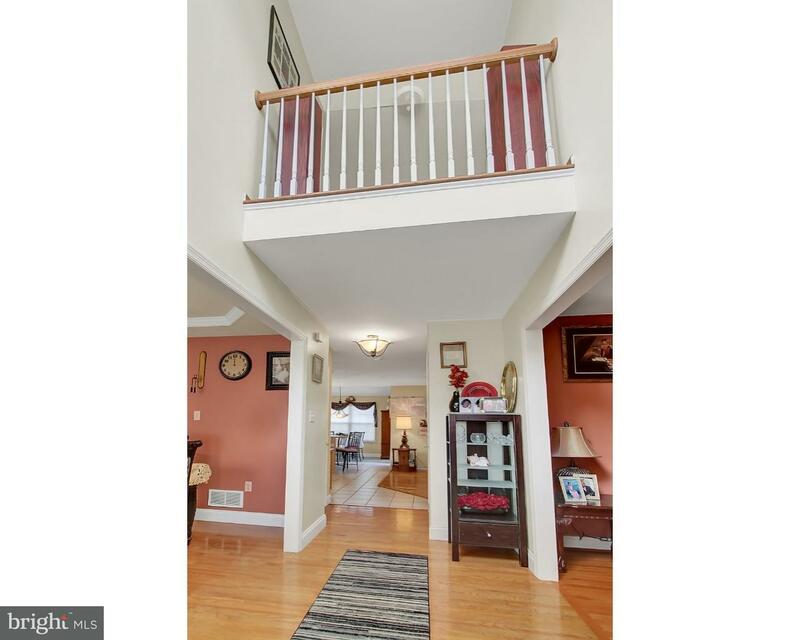 A must see gorgeous 4 bedroom, 3 and a half bath h… read more. This remarkable, custom-built, single story home is in stellar condition. The hardwood oak floo… read more.